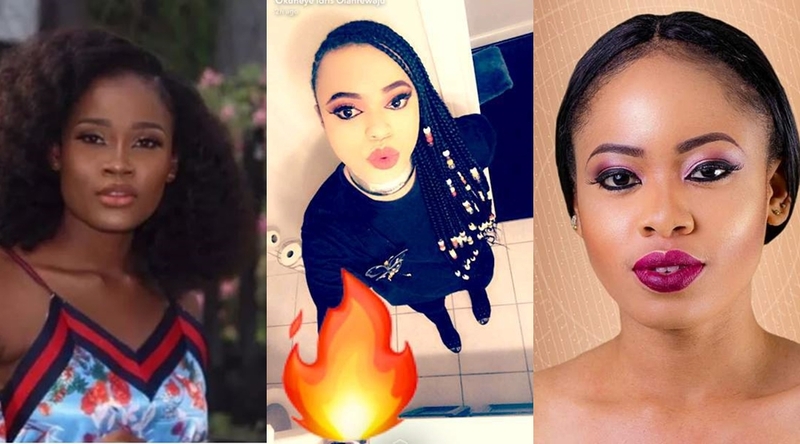 Popular Nigerian cross-dresser, Okuneye Idris Olarenwaju, AKA Bobrisky, has slammed Big Brother Naija 2018 housemate Cee-c over her fight with Nina. We brought you a report yesterday that Cee-C and Nina quarreled over food in the kitchen in the presence of Bambam. Cee-c on Monday evening engaged in a heated argument in the kitchen with Nina over sharing of food. Cee-c rained insults on Nina during the argument. 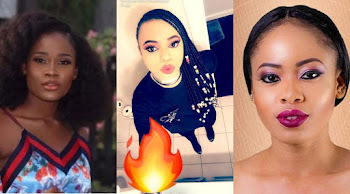 Reacting, the male barbie, as he is popularly called, took to his Snapchat page to slam Cee-c. Bobrisky said the controversial housemate needed to leave the house and get home training. “Cee-c you do not have home training it shows in your body and attitude. “I cannot deal with this girl in the house.. she is foolish.